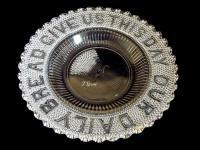 • NOTE: In reference to the double pickle dish. 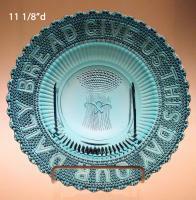 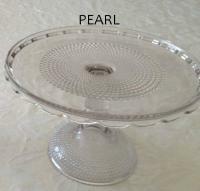 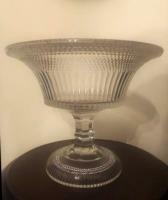 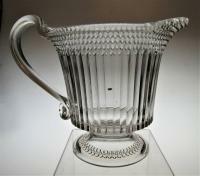 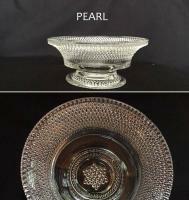 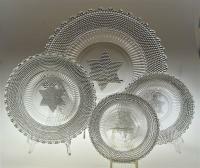 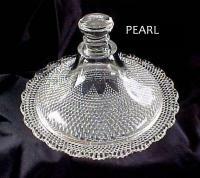 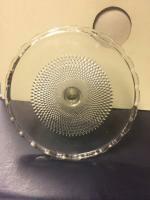 Sid Lethbridge - I have come across a price list for the Pearl pattern that includes a double pickle dish. 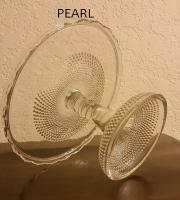 This is the only piece found that fits that description so perhaps we can now call it Pearl (OMN). 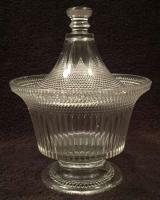 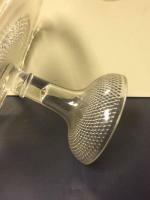 NOTE: Ref: Campbell, Jones & Co : The Tableware Products of a 19th Century Pittsburgh Glass Maker by Sid Lethbridge, , pages 27-28, 121, 125, 132, 141.